Hivos invites you to send a quote and brief proposal for an assignment to develop a project-related communication strategy and set the first steps in realizing it, resulting in a number of deliverables within three months time. 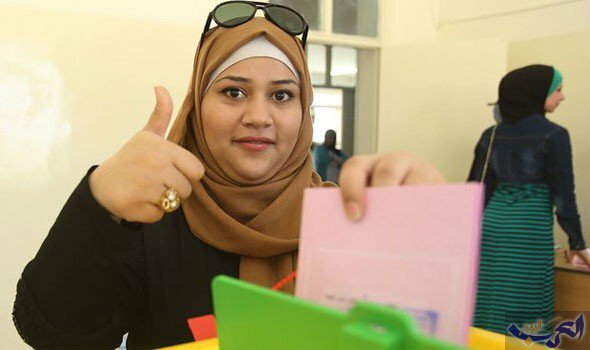 Women Empowered for Leadership (WE4L) is a five-year programme (until 2020) managed by Hivos and implemented together with local partners in Jordan, Lebanon, Malawi, Zambia, and Zimbabwe. The programme aims for women to have equal opportunities and the capacity to fully participate in political and societal decision-making processes. We also want women to be recognised and supported by politics and society as leaders and agents of change. (4) there is more recognition and support from the general public for women in leadership positions. (5) to organize the production of a number of communication products to support the launch of the WE4L website and social media pages. The communication strategy should support the WE4L team in realizing the WE4L goals, as well as increase the visibility. (e) to make the WE4L programme, Hivos, the local partners in the WE4L programme, as well as the programme’s financiers (in particular the Ministry’s FLOW fund) visible to a wider audience. Communication products to be used include short videos, photos, reports, news releases, blogs, vlogs, podcasts, infographics, animations, interactive maps, stories, etc. Channels to be used include the WE4L website, Facebook, Twitter, Youtube, Instagram, Telegram, Snapchat, Whatsapp, etc. 4. At least 3 high quality communication products for the WE4L programme. The assignment has a timeframe of three months at maximum. The progress and interim results will be discussed with representatives of the WE4L team on a weekly basis. The budget for this assignment is € 13,000 excluding VAT. The costs for the production of the communication products will be covered additionally. Eligible for this assignment are registered consultants and companies. We expect them to have experience and expertise in developing communication strategies, to have expertise and insight in a wide variety of social media, to be able to think out-of-the-box, to have affinity with gender equality and affinity with in the Middle East and/or Southern Africa, and to be able to build a website and social media pages that are fit for English and Arabic as working languages. Additional information, if necessary, can be obtained via the same e-mail address.